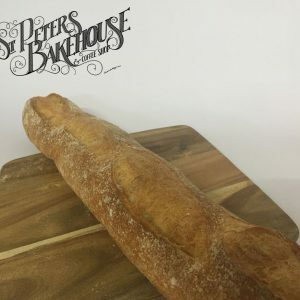 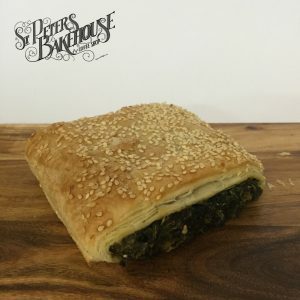  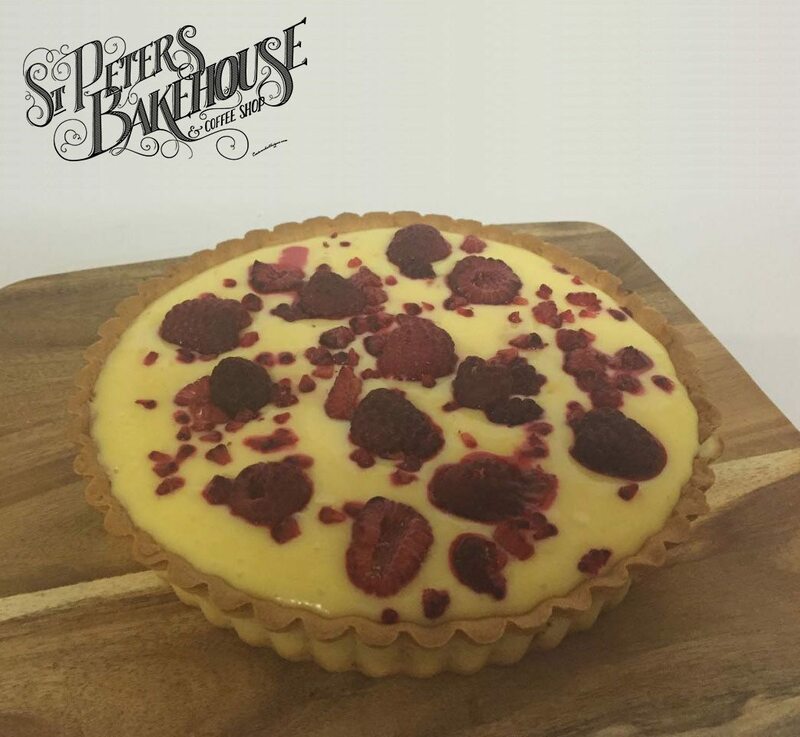 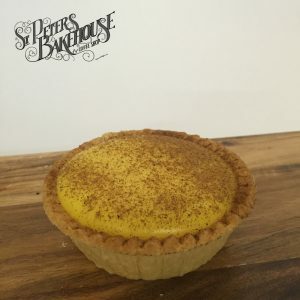 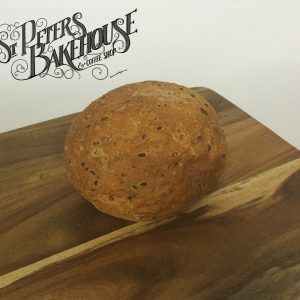 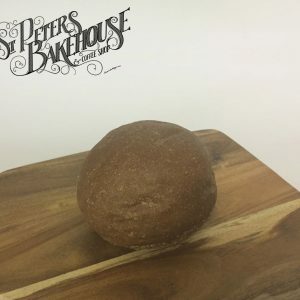 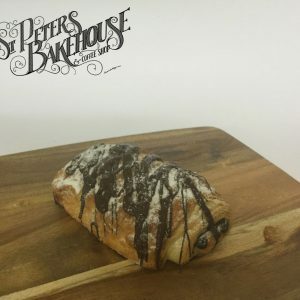 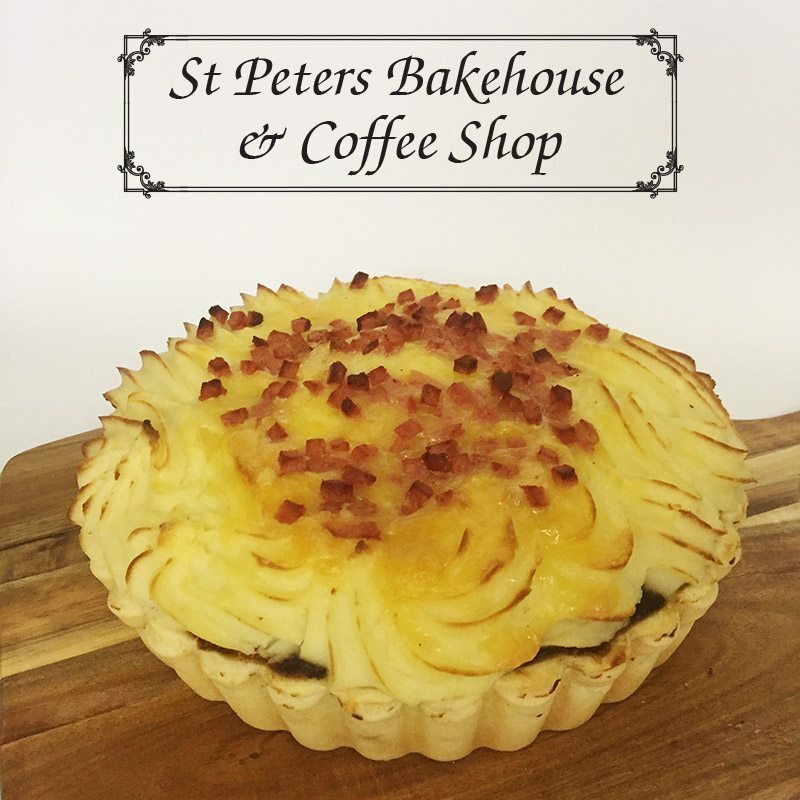 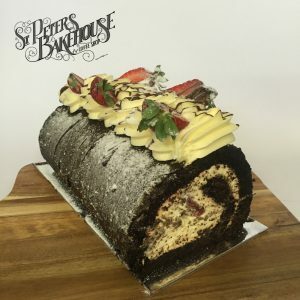 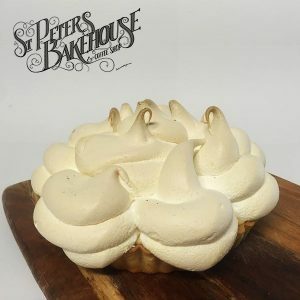 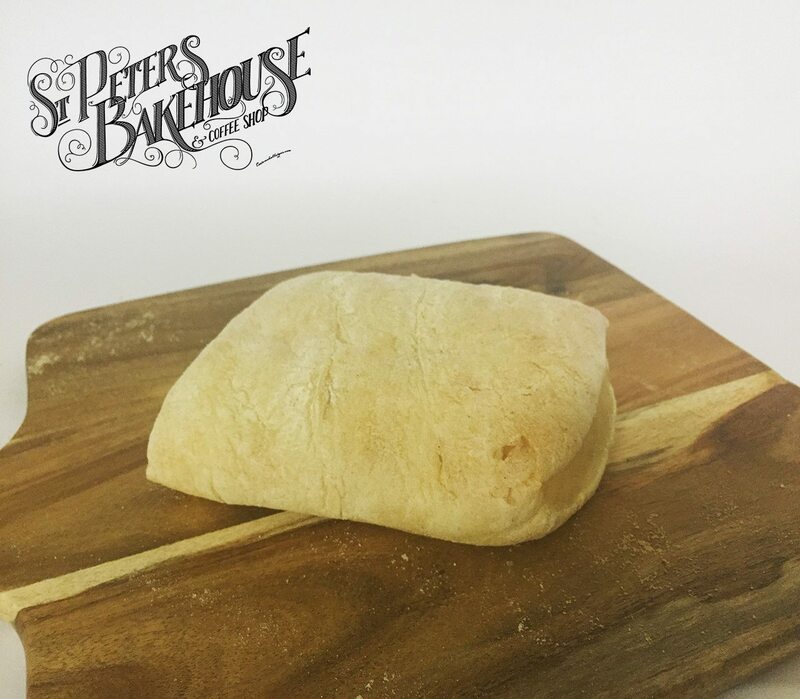 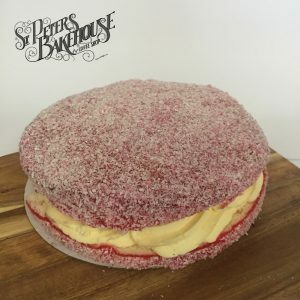 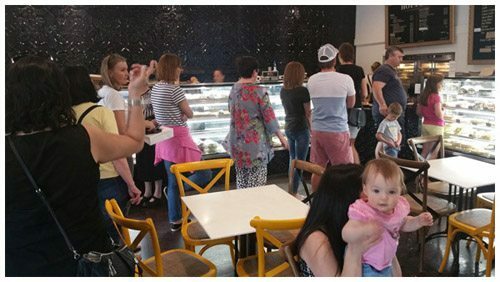 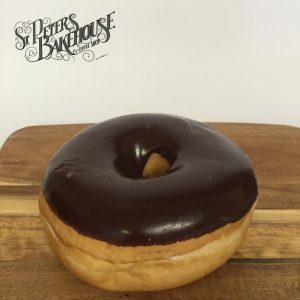 St. Peters Bakehouse & Coffee Shop is located in the heart of Adelaide’s eastern suburbs and because of the passion shown by its owners to be Adelaide’s best bakery, it has become an institution for locals and every Adelaide resident who loves bakeries. 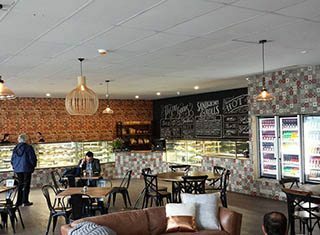 The bakeries reputation continues to grow and the demand for its bakery products such as pies, pasties, cakes, savories and hand cut lunches and salads has created expansion. 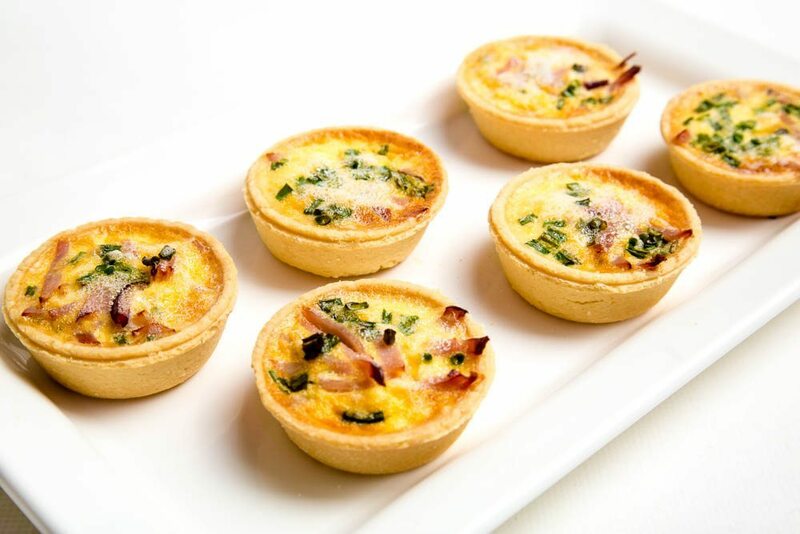 The addition of breakfast has created even more patronage. 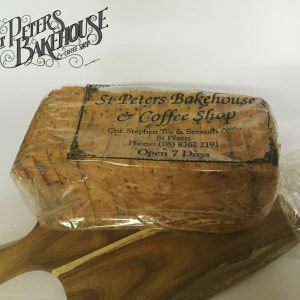 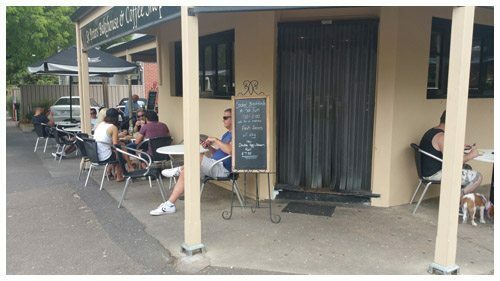 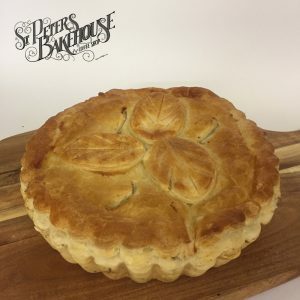 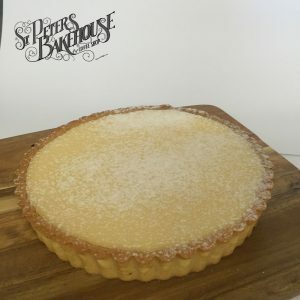 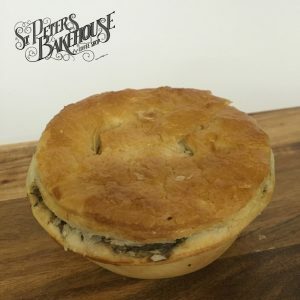 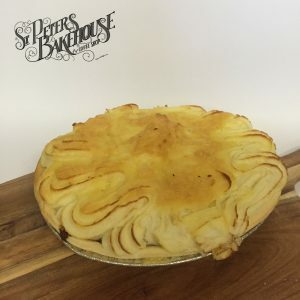 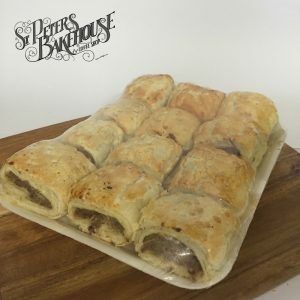 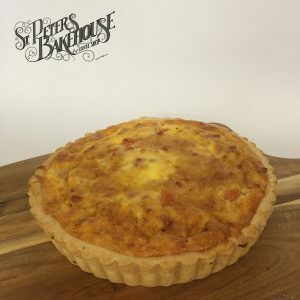 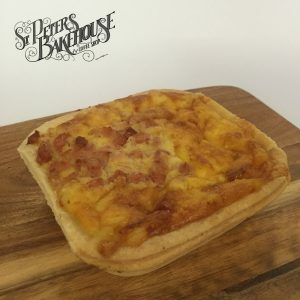 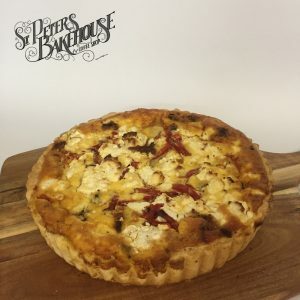 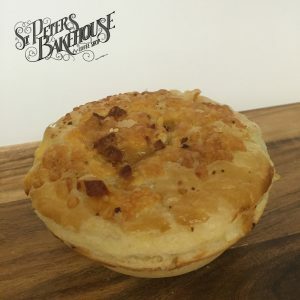 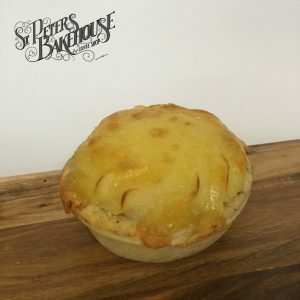 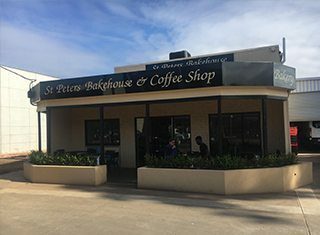 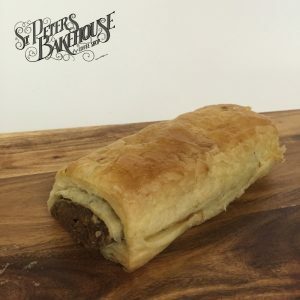 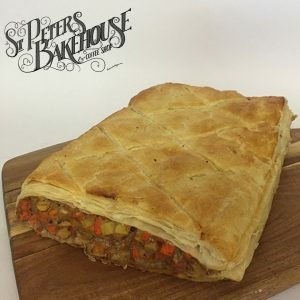 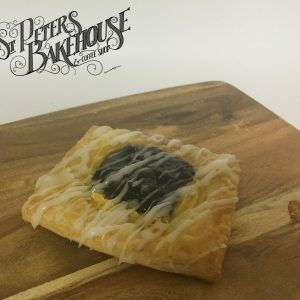 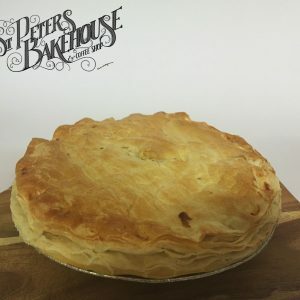 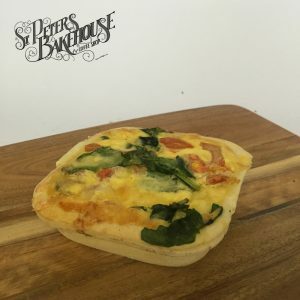 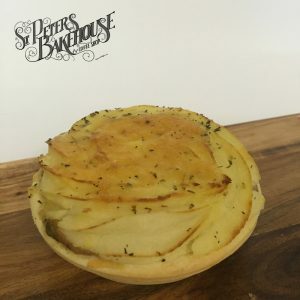 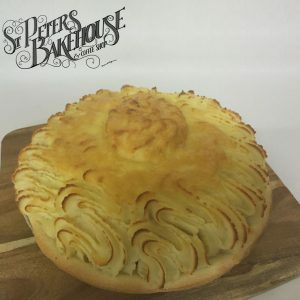 St. Peters Bakehouse welcomes everybody, at all locations whether it be for a traditional Aussie lunch of a pie or pastie, a great coffee, a cake for that special day or catering for a large party. 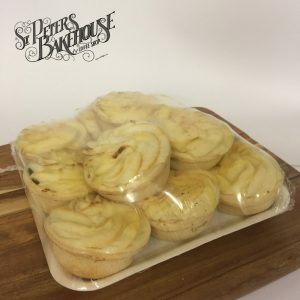 Inspect our range by clicking on the Products tab above or get a quote by clicking on the order on-line tab. 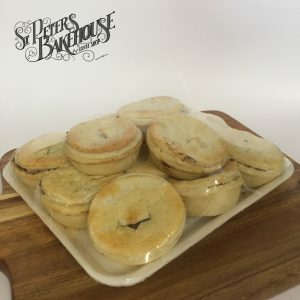 Customers can get a quote using our order on-line system and a priced quote will be generated but online payment is not available all orders must be phoned in to St. Peters PH: 08 8362 2191 | Thebarton PH: 08 8351 7560 | Ridgehaven Ph: 08 8263 6217. 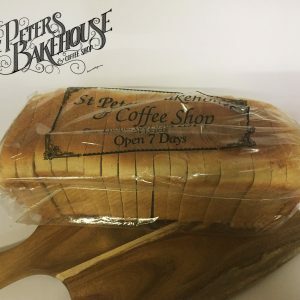 Online payment is not available due to our ever changing and seasonal product range. 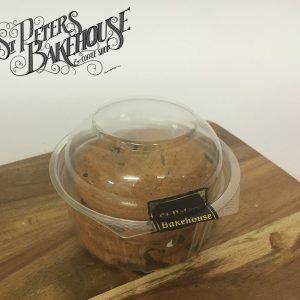 Orders can be picked up from any one of our 3 Big locations. 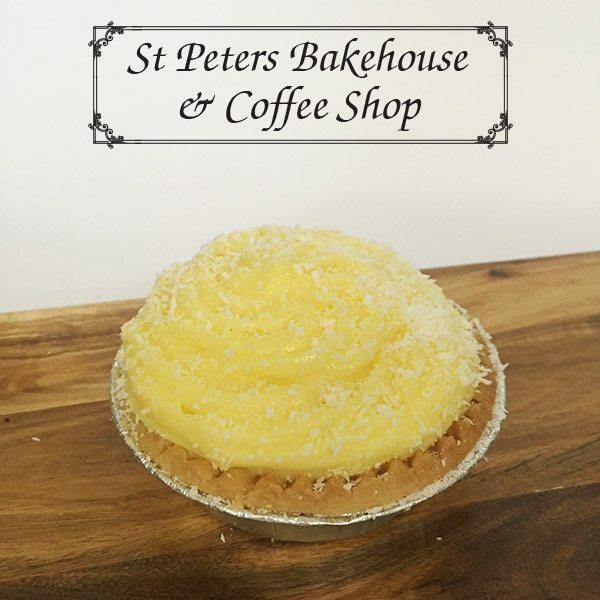 Whether it be to indulge in an individual treat, a cake for a special occasion or for ant type of celebration, our experienced bakers and friendly staff will be there to cater for your every need. 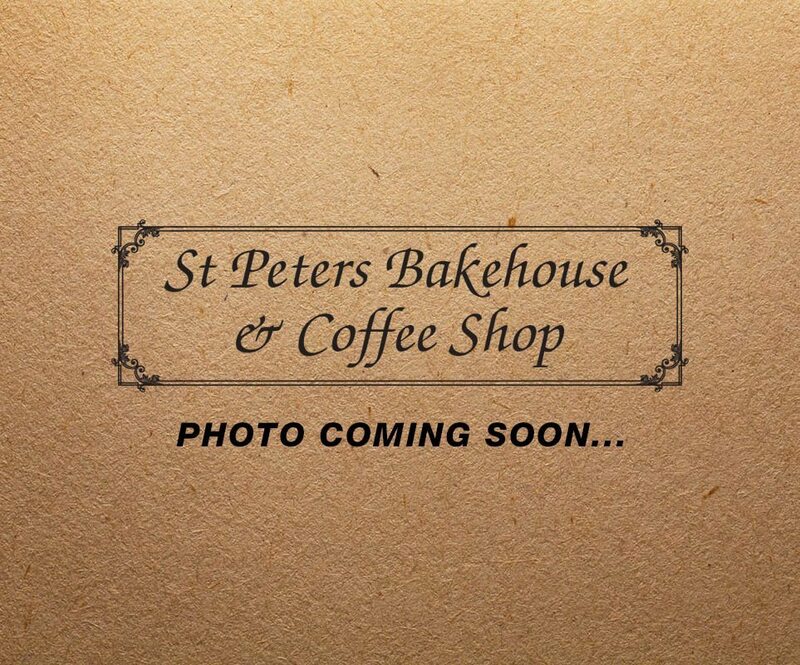 St Peter’s Bakers with Passion!